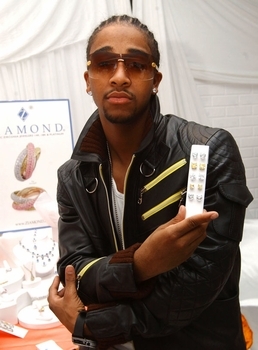 Ziamond cubic zirconia cz stud earrings are the first choice for singers like Omarion. We offer a variety of stone sizes and shapes in addition to canary, ruby, emerald, sapphire, black and cognac colored stones. All Ziamond cubic zirconia cz stud earrings are set in 14k gold, 18k gold or platinum.